Become an Encoder Expert. 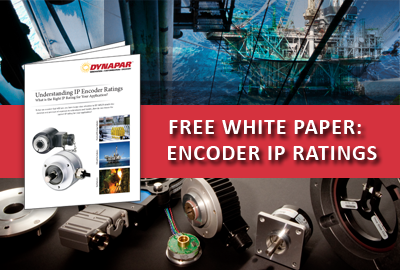 How to Choose the Correct Encoder IP Rating for Your Application. The full definition of encoder IP ratings and what the numbers mean in accordance to IEC 60529.